This has been a landmark juncture for the Kranky label. To celebrate its 25th year, a series of shows featuring several acts that span the catalogue — fittingly named Ambient Church — is currently in mid-execution. Earlier in the year, Tim Hecker reissued his first two LPs on Kranky, an imprint that has birthed several of his releases. 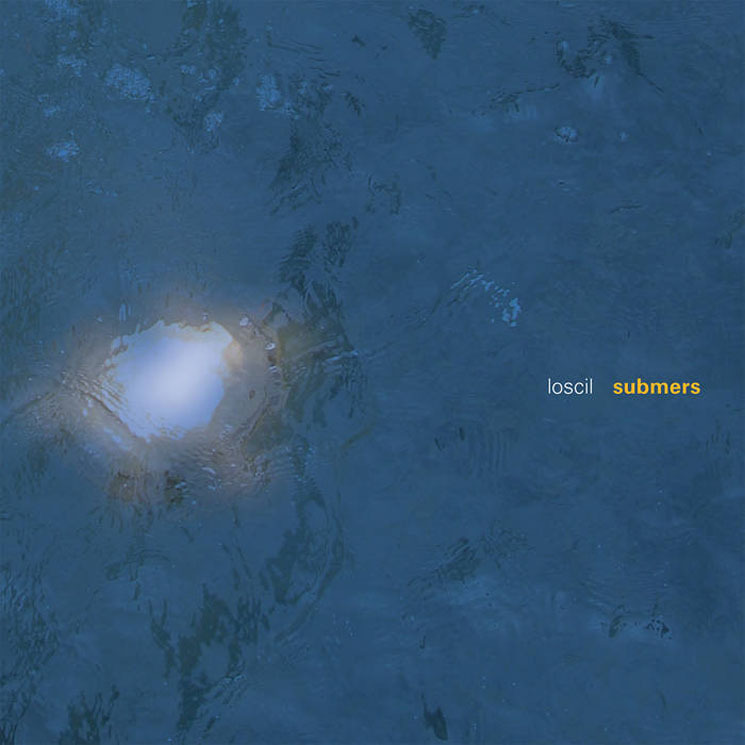 Now, Vancouver-based Scott Morgan, who has made a comfy home for himself with the label as Loscil, is seeing his landmark Submers album reissued for the first time on vinyl. Submers originally arrived in 2002, the sophomore release for Morgan under the Kranky banner, and its smeared classical music samples and minimal — almost dubbed-out — techno rhythms are still enthralling today. The submergent theme of the songs themselves, which are named after various submarines, conveys the sense of increasing hydrostatic pressure as the listener travels deeper into the music. Syrupy bass lines snake around monolithic drone caverns like effervescent eels, their electronic pulsing serving to keep time with barely existent percussive patterns.